There are two months out of the year that I like to try and watch a movie a night: Halloween and Christmas. Both holidays seem to be the only holidays that offer their own genre of movies. There are a lot of great movies out there this time of the year to sit down to and get into the holiday spirit. There are some bad ones too, which I won’t focus on (though, there is one so bad, that it’s good and it’s an honorable mention), but no one has time to watch or read about them! Note: These are MY Top Five Christmas Movies… and, much like anyone’s list, may change year to year. This spot was more difficult to fill than the number one spot; it’s so hard to leave so many great movies off this list. Ultimately, Die Hard made the cut. This is the only “non-traditional” movie on my list, as Christmas acts as a background to the movie itself; more of a setting than anything else. 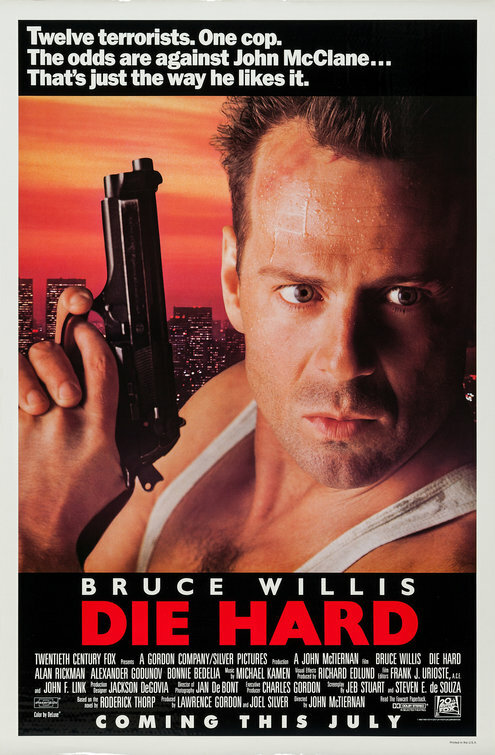 However, Die Hard is one of the best action movies of all time, definitely the best of the Die Hard series, and it has become a holiday classic to some people, myself included. The Santa Clause is one of the modern classic Christmas tales. There is so much fun is this movie. 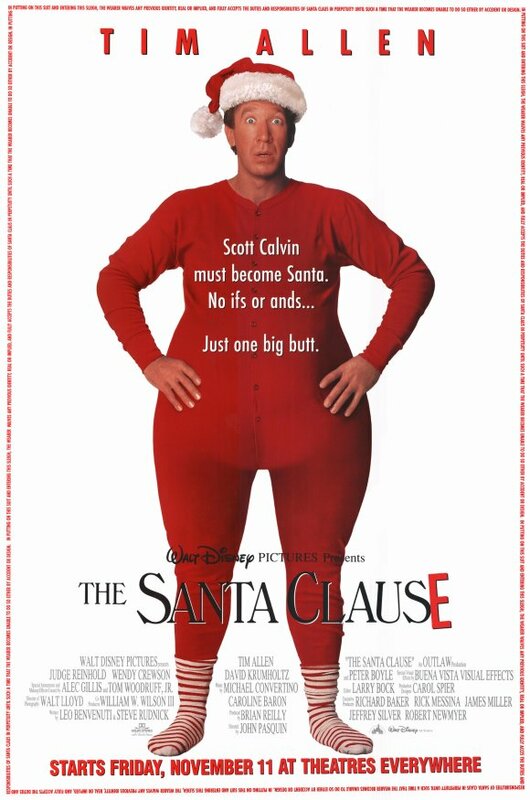 Capturing the charm of Tim Allen as he reluctantly becomes Santa Claus, we see the journey of him juggling his new life as Santa with his professional AND personal life as Scott Calvin. It showed us a potential reason as to how there has always been a Santa for all these years, but more importantly it shows us, as adults, why it’s okay to believe in magic from time to time. Elf may be one of the funniest movies of all time. I can remember seeing this movie for the very first time and laughing pretty much from start to finish. It’s another great movie to show us adults what believing in something can do for a community, while telling us a story about Buddy the Elf, the human who ended up being raised in the North Pole. Will Ferrell, for me, was great on Saturday Night Live, but has had more misses in his film career than not; however Elf is not one of them. In fact, this is my favorite modern (’90s and later) Christmas movie of all time. It’s still a near perfect holiday film after seeing it several times since it’s release (including the three times I’ve watched it this year). This was hard not to put as my number one Christmas movie of all time. 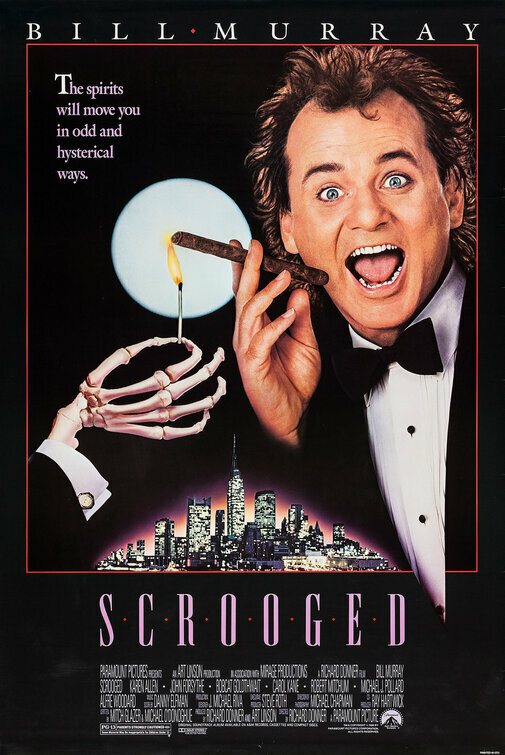 Scrooged stars one of the best, if not the best, comedic actors (let’s not even limit it to comedic, simply one of the best actors) of our time. It’s directed by the brilliant Richard Donner, and tells a version of the classic A Christmas Carol, one of the most well known Christmas stories of all time (in fact, I didn’t put it on this list, because Scrooged is already on here). For the last few years, I’ve been watching this movie at least twice in the month of December, if not three times. I’ll watch it on Netflix, DVD, or ABC Family… anyway it’s delivered, I’ll consume. Bill Murray’s monologue at the end of this movie is amazing and gives me chills (I love good writing, especially in the form of monologue’s) every time I see it. Christmas Vacation is such a fun watch and is, for me, a classic. 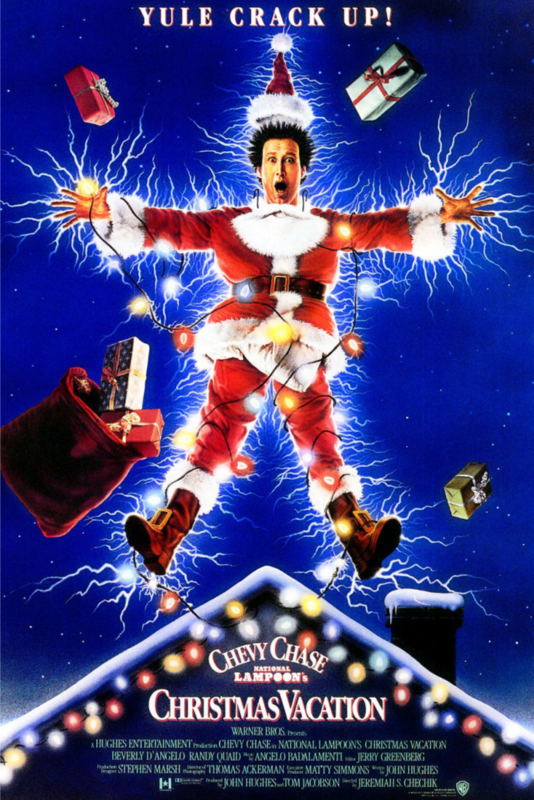 Clark Griswold is the original Tim “The Toolman” Taylor, and watching this movie just makes you want to be part of his family. His enthusiasm for the holiday and wanting to make it perfect is what is so charming about the character / movie. But the real fun is watching everything and anything (damn you Murphy’s Law!) go wrong. Chevy Chase was absolutely brilliant in this movie and, like you needed another reason to watch this movie, is just another bonus to this amazing film. Home Alone – This was the competition for the #5 slot and is one of the few movies that I enjoy that use Christmas as a background/setting. Rudolf the Red-Nose Reindeer – Those classic claymation movies are just part of Christmas viewing tradition and still are a fun watch. The Nightmare Before Christmas – This is a movie that I tend to watch in BOTH October and December, as it has a natural fit for both Halloween and Christmas.